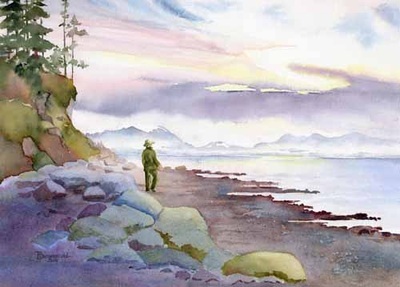 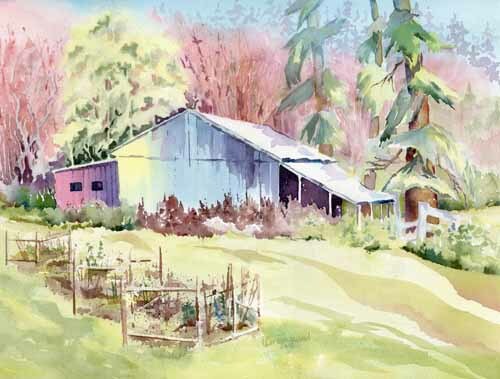 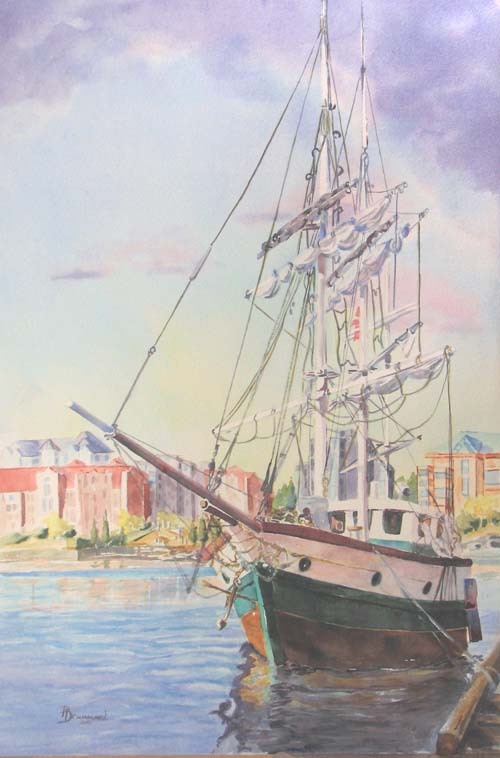 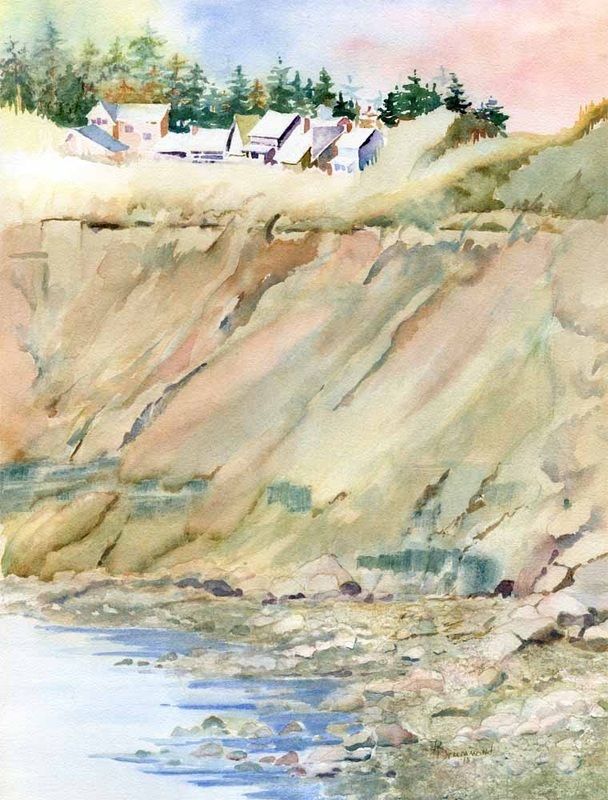 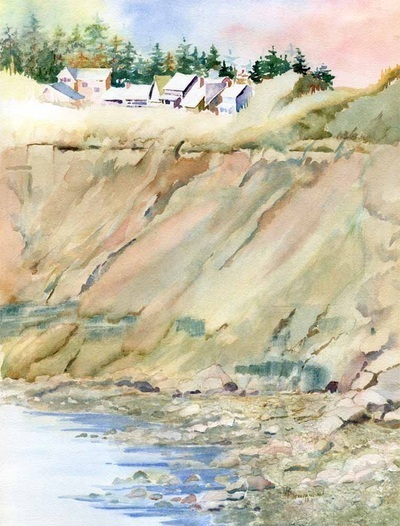 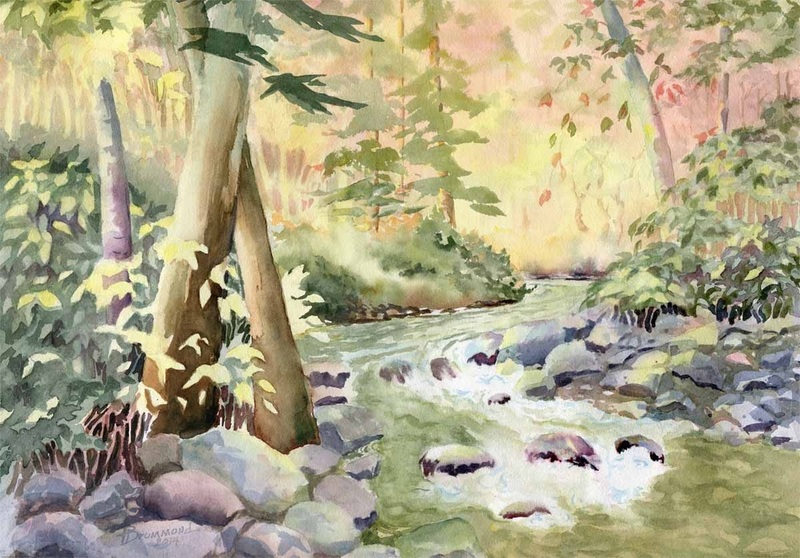 Phyllis enjoys working with both the watercolor medium and the pastel medium to produce her visual artworks. 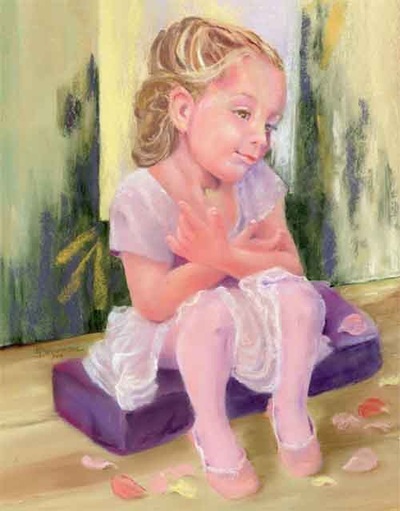 Her first love is capturing the beautiful human personality through pastel portraiture. 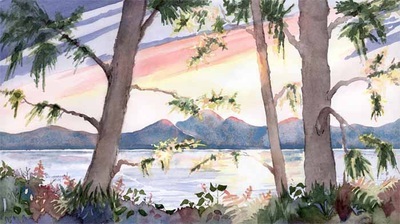 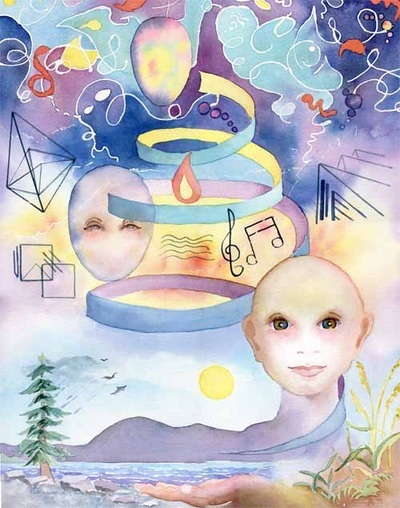 She is also inspired by the magnificent landscapes of the Pacific Northwest where she attempts to convey the feeling of the infinite she finds there. 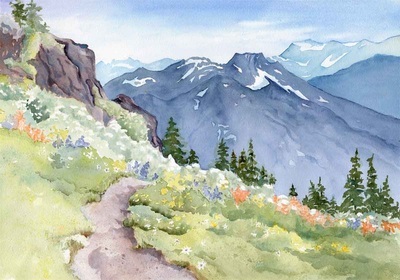 She seeks out flowers as well, seeing them as radiantly concentrated reminders of the beauty of our physical world. Born in Georgia, Phyllis studied at Georgia State University, Atlanta College of Art, and has attended numerous workshops in her artist’s journey.